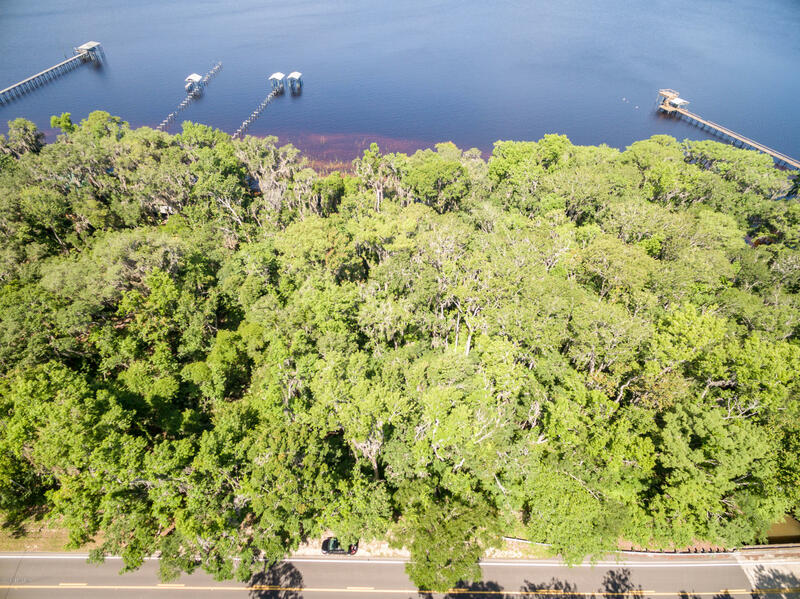 Dreaming of a riverfront lot to build your dream home on? 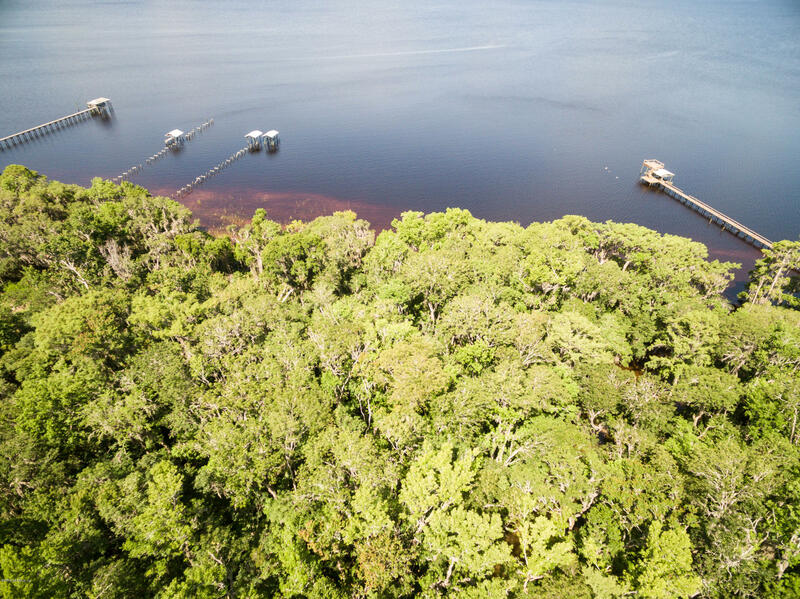 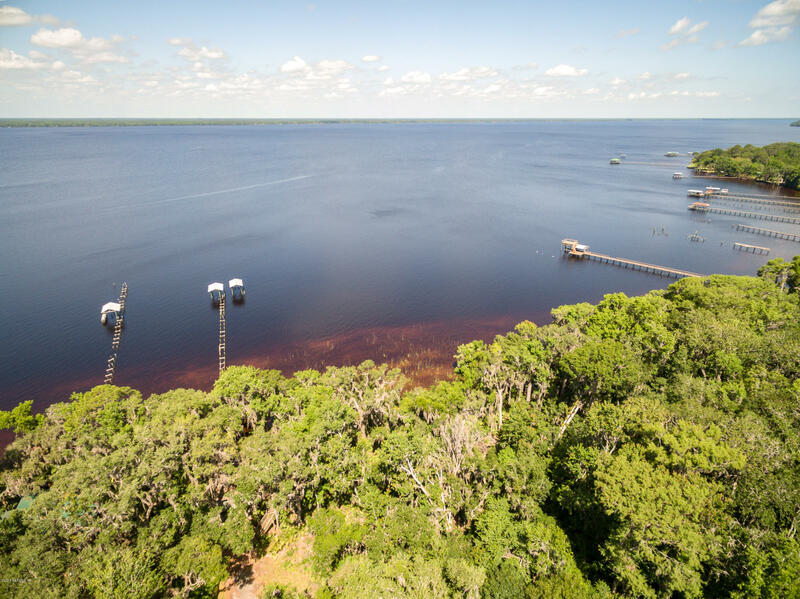 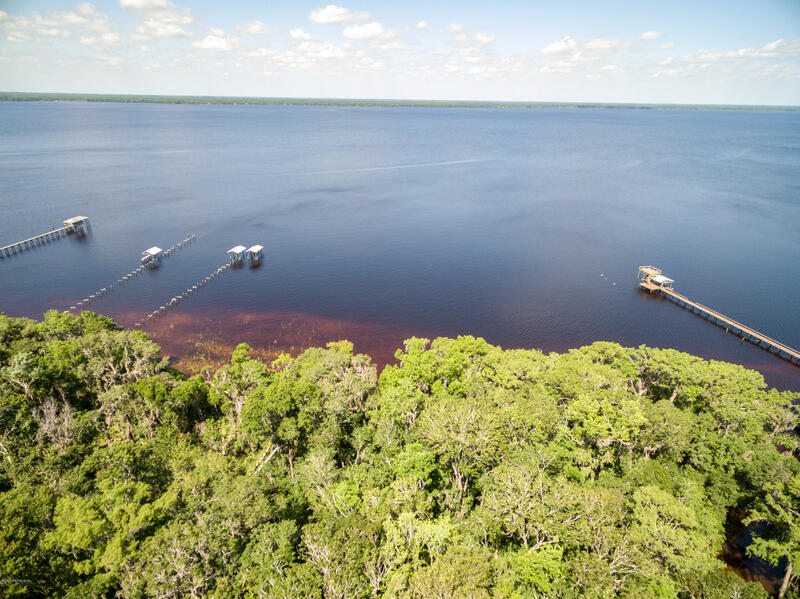 This over-sized lot has over 200′ of frontage on the beautiful St. Johns river! 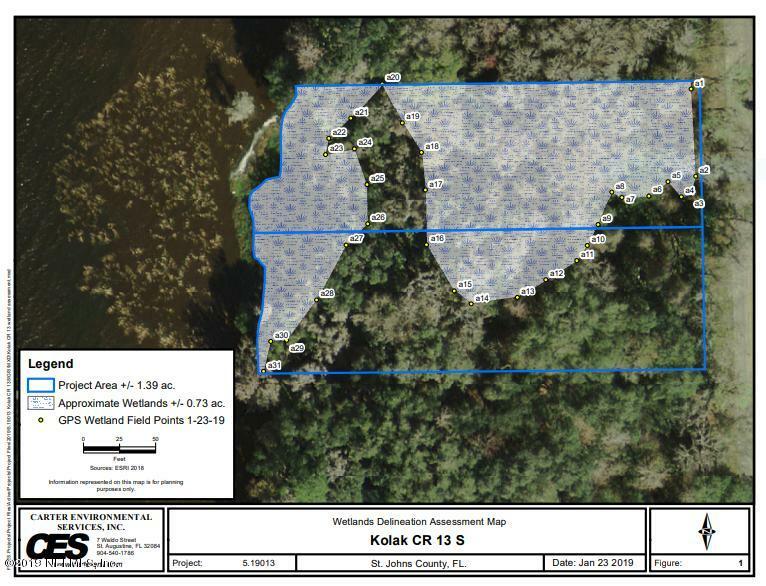 Includes parcel#0210100230, 521 CR 13 S.Lots combined are approximately 200′ x 300′.Wetlands delineation in pictures.